I’ve observed that our company’s social impact directly ties more and more to our ability to recruit and retain the best employees, investors, and to acquire the best customers. I’ve been leading companies in Utah, and therefore pitching our state while recruiting people to this community, for over 20 years now. Much has transpired in that period of time. Like the rest of the country, our community is evolving. We are becoming more diverse, which necessitates greater awareness, acceptance and inclusion. Sometimes change makes people uncomfortable, but change often comes about for good reason. In a world dominated by capitalism, profits and returns, the impact of companies on their communities used to be last on the list of priorities for shareholders. However, over the years, I’ve observed that our company’s social impact directly ties more and more to our ability to recruit and retain the best employees, investors, and to acquire the best customers. An inclusive and diverse culture makes for a better company. I feel so lucky to call Utah home. There isn’t anywhere in the world I would rather work and live. I believe we have an accepting and loving culture, and I’m proud when visitors tell me how they think Utahns are so kind and nice. I totally agree! Because of that, I am saddened when I hear of any injustices, hate or prejudices that occur in our state. Even though I believe our state is primarily made up of wonderful people who love anyone and everyone exactly the same, there is no denying that we have a fairly homogenous state that by its very nature creates challenges that deserve a special focused effort in order to be countered. To that end, I believe we should go the extra mile. Accordingly, this week, our six I-15 billboards will have a message for Utah’s LGBTQ+ population and the world at large. The message is that Domo loves them, and loves everyone for that matter, regardless of race, gender, sexual orientation, age or any other factor that could make a person feel isolated. 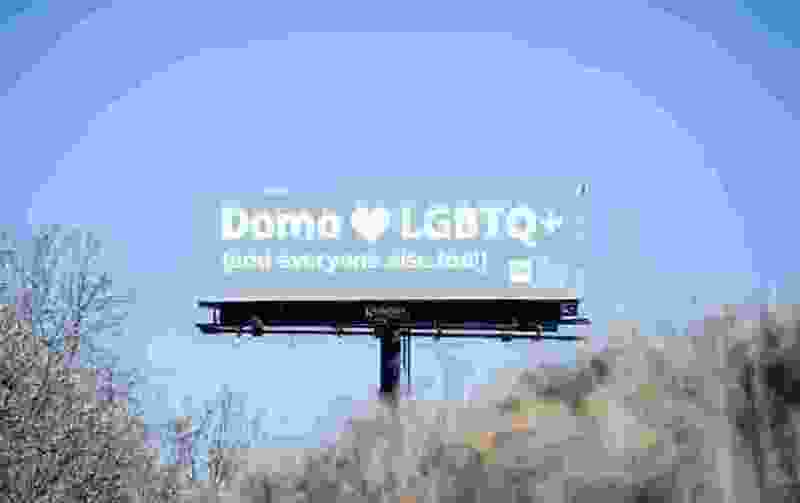 The billboards are not intended to endorse one population over another; our only intention is for Domo to use our position to continue promoting a community where everyone feels they belong and are loved. I spoke with numerous people coming from many different backgrounds before arriving at this decision to put these billboards up, and I really hope the decision shows two things. First, Domo is committed to being inclusive. We want the best employees wherever they may exist and whatever they believe and whoever they are. And second, it extends the collective effort in Utah to show we are becoming even more loving and accepting of everyone. As a human being, a parent of six daughters (with a son on the way! ), and also as the CEO of a company with hundreds of employees, I feel there is a real opportunity for us to demonstrate that standing up and being overtly inclusive and welcoming is the right way for us to continue to represent our great state. 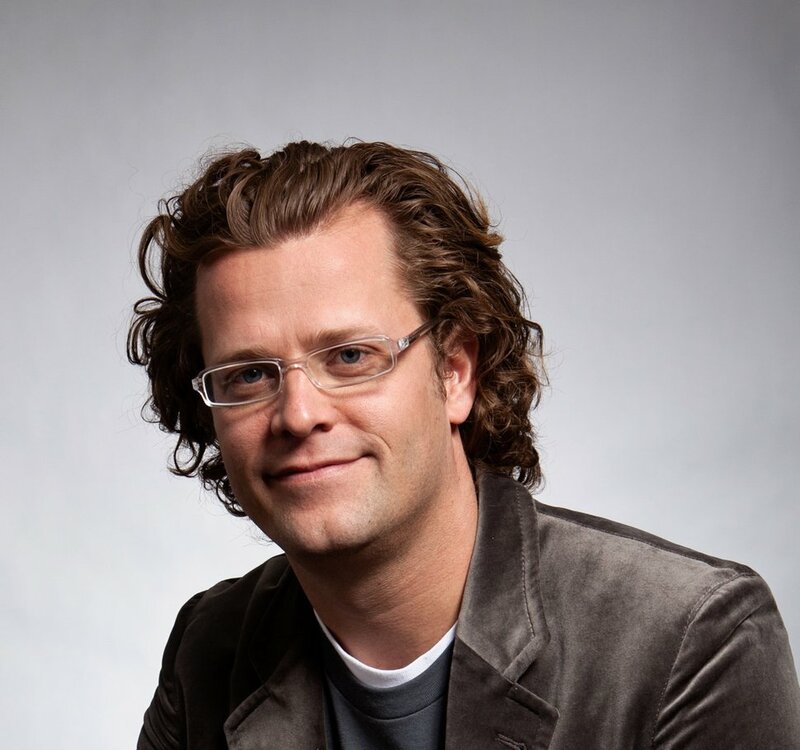 Josh James is the founder and CEO of Domo.